Character knowledge is kind of a double-edged sword in some aspects. 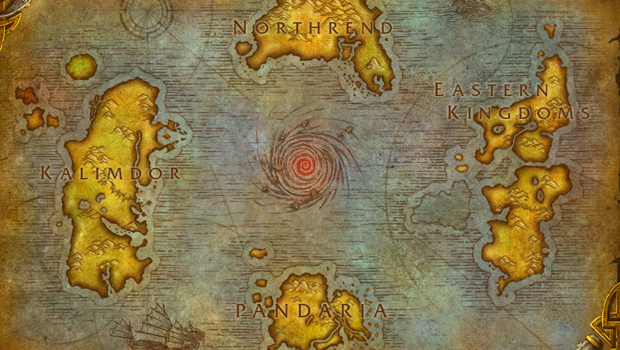 You might know everything under the sun, you might be a walking encyclopedia when it comes to Azeroth's history ... but your character isn't likely going to know all of that. 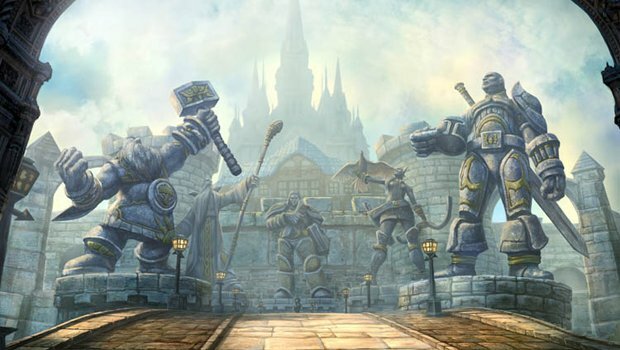 When creating a character for roleplay, an almost immediate gut reaction is to incorporate as much of Warcraft's vast tapestry of history into your character's own background as humanly possible. 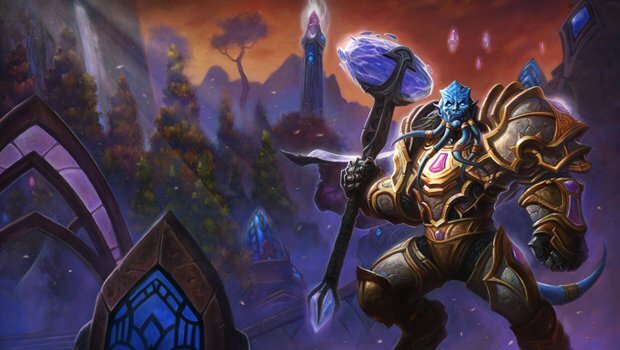 After all, some races are so deeply entrenched in Warcraft's lore it seems almost necessary to plot and plan out exactly what happened to your character during each and every war. 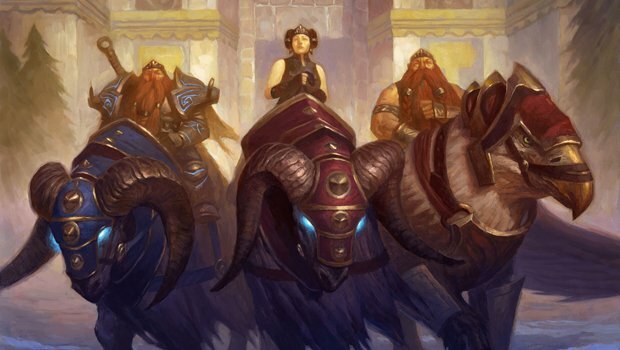 The tauren race is one of the more interesting prospects for roleplay, even if they might not seem like it at first glance. 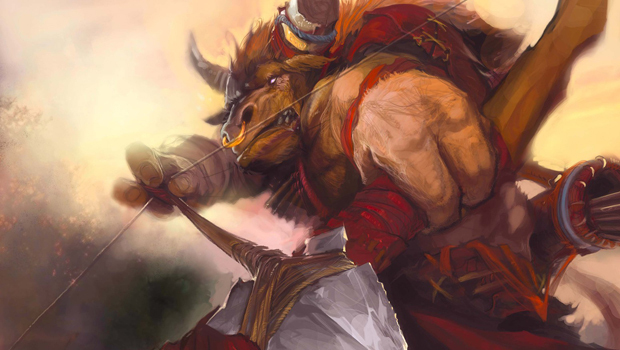 In the last ten years or so of Azeroth's history, the tauren have arguably seen more turmoil than any other race on Azeroth. They haven't just witnessed wars and conflict, they've uprooted their entire way of life from the ground up and watched it shift and buckle around them -- for both good and bad. 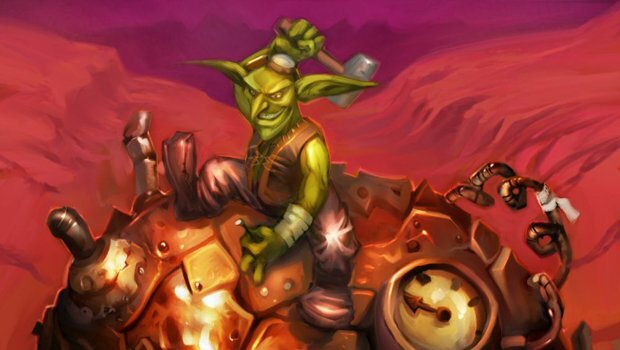 Goblins were first introduced as a playable race in Cataclysm alongside the worgen of the Alliance. 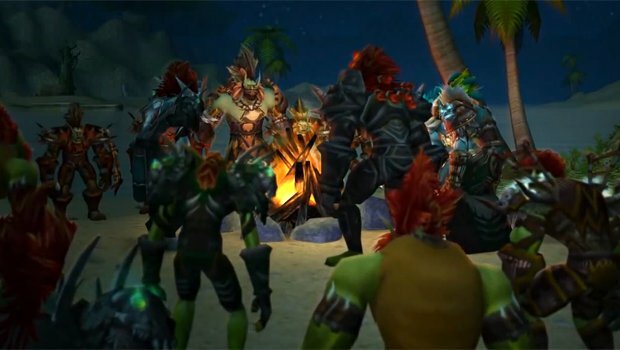 And while the worgen, and Gilneas, have a rich history that goes all the way back to Strom and the founding of the first seven human kingdoms, goblins don't really have that kind of background. In fact, even though the goblins have been around as a race dating all the way back to the RTS games, they've never really been more than sidekicks at best, supporting characters and comic relief. Dwarves and gnomes are fairly similar in background origins, which is why we're tackling both races here in terms of age in roleplay. 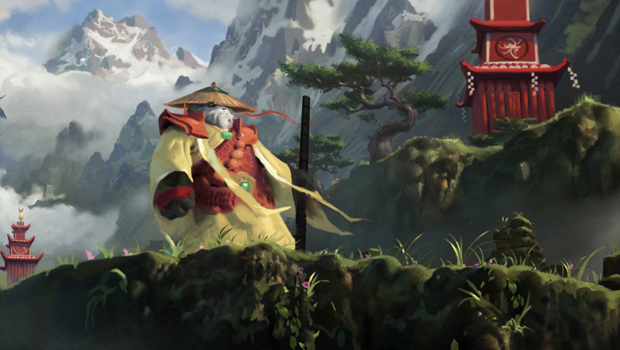 The pandaren race was introduced in Mists of Pandaria -- so what exactly do we know about their age and lifespan? Not much at all, really, which leaves the process of making a pandaren character a pretty big open book as far as determining the correct age is concerned. Then, too, is the history of the pandaren race, which has also been left much like a few other Azerothian races with a few key, defined events, and then a lot of nothing in between. 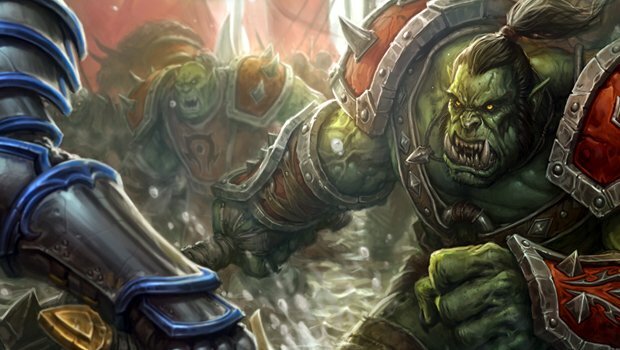 Typically, trolls in World of Warcraft have roughly the same life span as humans and orcs -- they mature at about the same age, get old at about the same age, and "old age" is roughly the same. Introduced in Burning Crusade, this race of space-traveling eredar who avoided corruption by Sargeras has a story that spans back thousands upon thousands of years, longer than even the history of the night elves -- and with far less definition. If you want a solid list of historical references and events that shape your character, playing a human, orc or even elf would probably suit you nicely. If you want a gigantic expanse of absolutely nothing that you can proceed to fill at your leisure, you might want to look at a draenei. 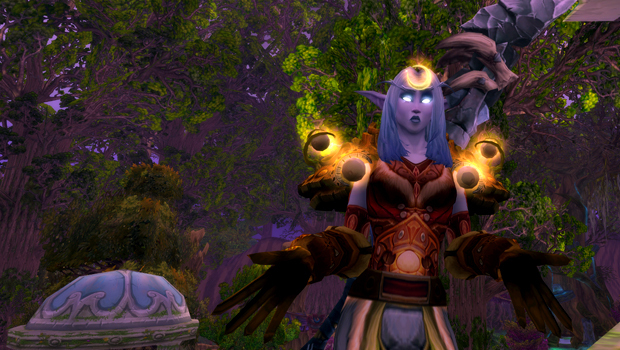 When it comes to age and timelines in roleplay, there's some overlap with certain races. Humans and worgen go hand in hand, and the Forsaken were also at one point human. This means that when you're considering creating one of these three character races, you can pretty much look to the same timeline -- with a few adjustments for where said character grew up, lived, or died, of course.